Sunday May 8th – RUBY & THE REVELATORS acoustic – at THE DUKE OF WELLINGTON, SHOREHAM-BY-SEA, EAST SUSSEX. PLS NOTE – 5-7.30 PM for this one! Friday 13th May – RUBY & THE REVELATORS – THE FOUNDRY, Southgate, Chichester, West Sussex. 9.30 pm start. Sat. 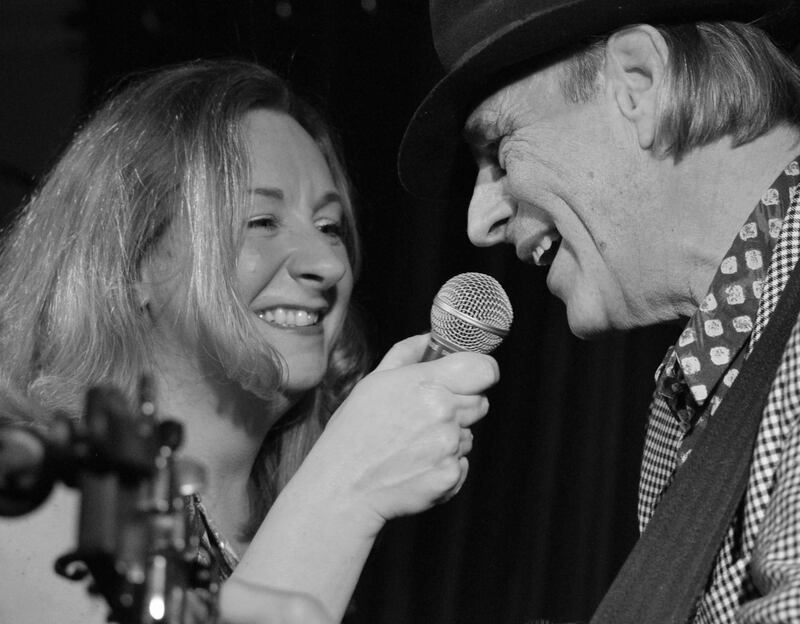 21st May – RUBY TIGER (acoustic with Louise Maggs on guitar) supporting All Blues – UK pub and club veterans who mix all styles of blues with a carefree attitude and some instrumental mastery. BLUES BENEFIT NIGHT for CANCERWISE at THE CHICHESTER INN, 8PM – £5 per ticket from the venue / Time Machine Records / Helter Skelter Records / CancerWise Chichester. SUNDAY 22nd MAY – SOUND 4 SIGHT MUSIC & FAMILY DAY – PRIORY PARK, Priory Road, CHICHESTER, RUBY TIGER (acoustic) – lots of other acts too!! Free entry. Also performing are: THE WATERMELONS, Lizzie Haynes, and The Buzzniks feat. John Bentley from Squeeze. Saturday June 11th – RUBY & THE REVELATORS @ SEAFISH, Aldwick Road, Bognor Regis, FREE ENTRY. Saturday 18th June – RUBY & THE REVELATORS @ BLUES ON THE FARM, BIRDHAM, nr Chichester. www.bluesonthefarm.co.uk. We are opening the festival that day which I believe is the 12pm slot. GET your tickets now for this 25th anniversary blues Jamboree! It will be amazing!! So many amazing bands! Friday 15th July – RUBY & THE REVELATORS – THE EGREMONT, WORTHING. FRIDAY 22ND JULY – RUBY & THE REVELATORS @ THE EASTGATE, Chichester. SATURDAY 3rd SEPTEMBER – RUBY & THE REVELATORS @ THE CABIN, ELMER (nr Bognor) WEST SUSSEX. THURSDAY 29th SEPTEMBER – RUBY & THE REVELATORS full band @ THE CELLAR BAR, THE FARNHAM MALTINGS, Farnham, Surrey. In assoc. with BOOGALOO PROMOTIONS. *ALL gigs start at 9p.m (unless stated otherwise) . ALWAYS check with the venue on the day before setting out just in case unforseen circumstances have caused things to change! 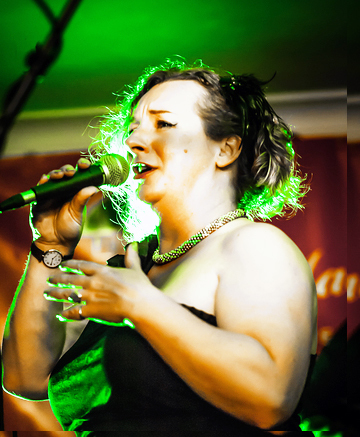 Nov. 5th – RUBY & THE REVELATORS full band – ‘Cellar Bar Blues’ on behalf of Boogaloo Promotions at at The Farnham Maltings, Bridge Square, Farnham, Surrey, GU9 7QR – TICKETS £10 from HERE: https://farnhammaltings.com/events/cellar-bar-blues-ruby-the-revelators/ – this is going to be a cracking night, don’t miss it! Doors 8pm perf at 9pm. Sunday 23rd August – RUBY TIGER with Louise Maggs on guitar and Paco Munoz on Cahon @ The Duke of Wellington, Shoreham-By-Sea, East Sussex. 5-7pm. Sunday 30th August (Bank Holiday weekend) RUBY TIGER and Louise Maggs and Paco Munoz on percussion @ The Park Tavern, Priory Road, Chichester. 4-6pm. 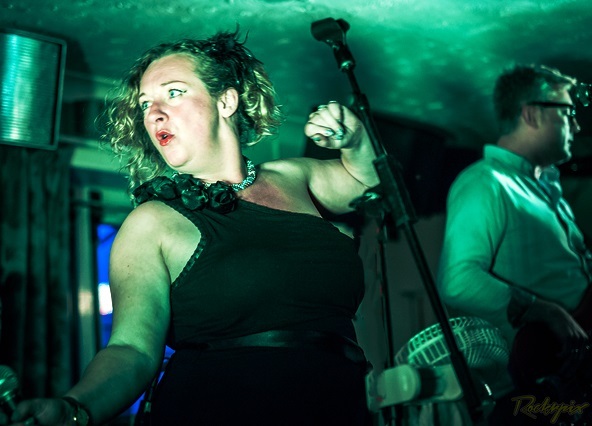 Saturday 5th Sept. GOOD RUBY RISING duo – The Franklin Arms, Lewes Road, Brighton. SUNDAY 4TH OCTOBER – RUBY & THE REVELATORS – FULL BAND!! The Alex Pub, Bognor Regis. 5 – 7p.m. Sat. 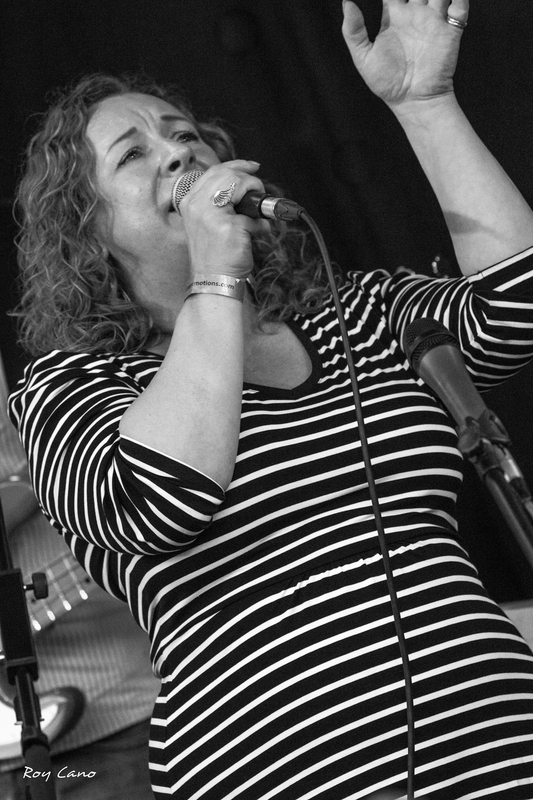 7th Feb. – Guest Vocalist with The Stevie Watts Trio – Muchos Nachos Mexican Bar & restaurant – Whyke Road, Chichester. Sat. 21st Feb. – GOOD RUBY RISING – acoustic duo at The Coal Exchange, Emsworth. Sat. 21st March – RUBY TIGER & Friends headlining the acoustic stage at the ESSEX DELTA BLUES DAY MARATHON, The Bassment, Chelmsford. More info and tickets HERE or from the website: HERE. An incredible day of live music alternating between a band stage and an acoustic stage, and all for £10 in ADV. Don’t miss out! Just 200 tickets available. Sat. 18th April – RUBY & THE REVELATORS *full band* – THE EASTGATE, The Hornet, Chichester. Sat. 25th April – RUBY TIGER w/Louise Maggs on guitar *showcase slot* – Boogaloo Promotions BLUES WEEKENDER, Sotuthdowns Holiday Village, Bracklesham- more info and tickets HERE! This is going to be an epic weekend! DON’T MISS IT!!! Sat. 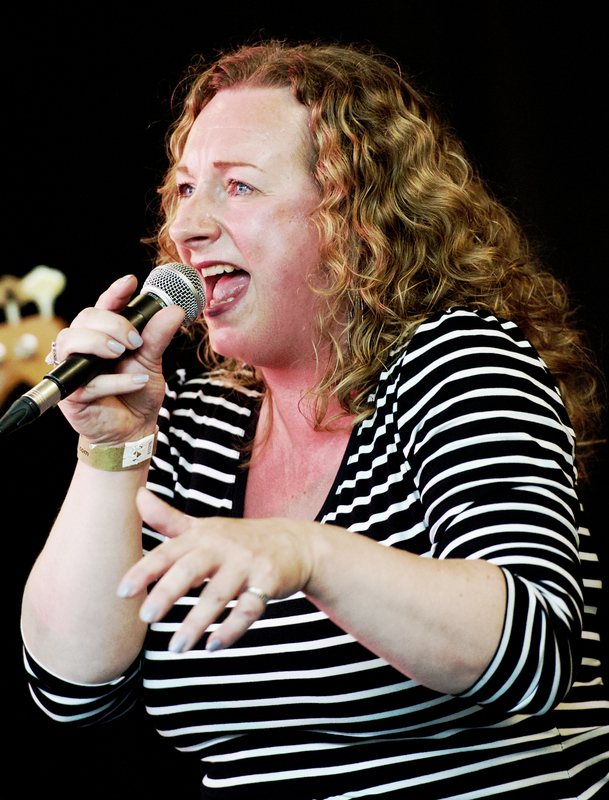 9th May – Guest Vocalist with the STEVIE WATTS ORGAN TRIO – THE LAMB INN, Lewes, East Sussex. Hammond led Soulful and funky flavours from the golden era of soul music! Sat. 16th May – RUBY TIGER w/ Louise Maggs on guitar – Acoustic support slot for the awesome poppy soulful loveliness that is Lem & The White Fire – THE CHICHESTER INN, West St. Chichester – Tickets £4 on the door. 9pm. Sat. 23rd May – GOOD RUBY RISING duo – The Coal Exchange, Emsworth. Sun. 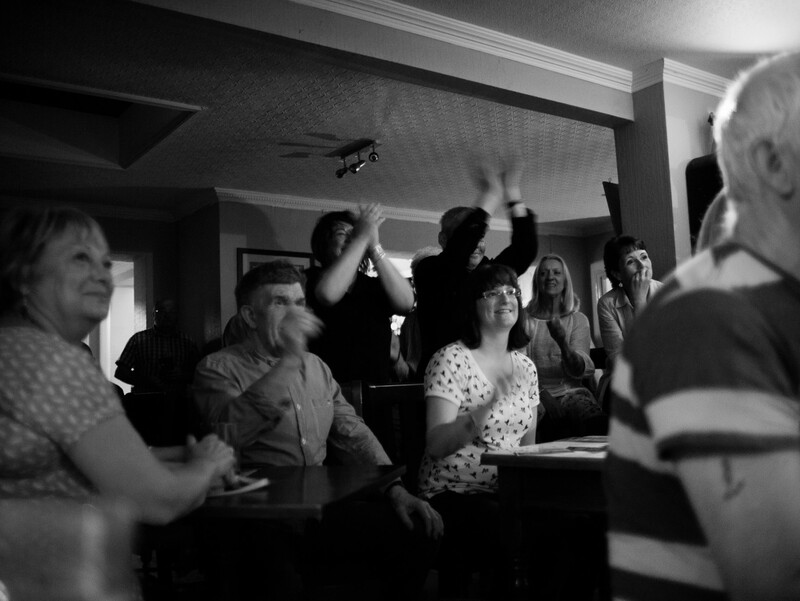 24th May – RUBY TIGER & KING ROLLO – BAR 69, 69 Palmerston Road, Southsea, Hampshire PO5 3PP. From 2 – 5pm. 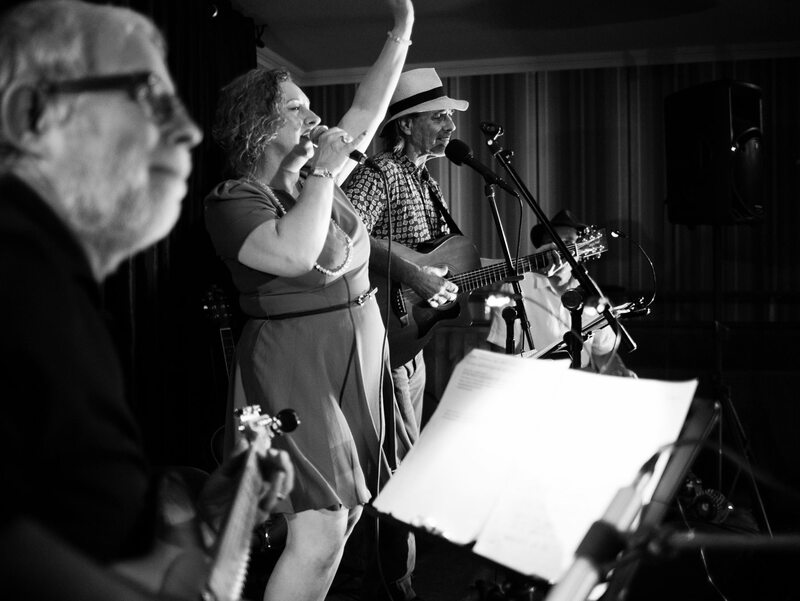 Friday 19th June – GOOD RUBY RISING duo – The Rainbow, St Pauls Road, Chichester. Friday 26th June – RUBY & THE REVELATORS full band – THE CHICHESTER INN, West St. Chichester, as part of THE FESTIVAL OF CHICHESTER. Ticket link HERE! Sun. 28th June – RUBY & THE REVELATORS full band – THE ALEX PUB, The High Street, Bognor Regis. 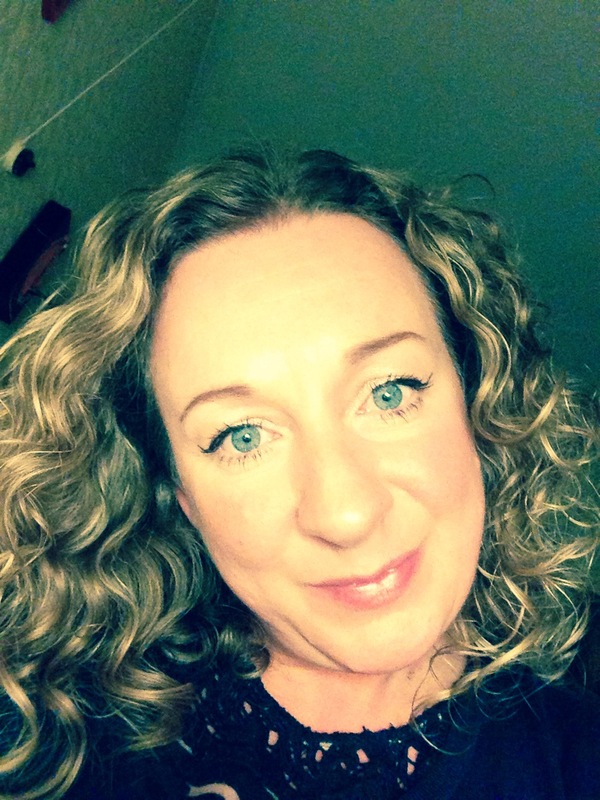 Fri. 3rd July – Guest Vocalist with THE STEVIE WATTS ORGAN TRIO – The Rainbow, Chichester. Tues. 21st July – FIRST LONDON GIG!! – RUBY & THE REVELATORS – Supporting Storm Warning and Li’l Jimmie Reed – a living legend! at THE 100 CLUB, Oxford Street, London. Tickets are available for £14 directly from me by emailing: rubytigersings@gmail.com. I’ll put them on the door for you and then you pay me on the night, or £16 on the door. We’re on stage at 7.30pm sharp!! Fri. 24th JULY – RUBY & THE REVELATORS – The Eastgate, The Hornet, Chichester. 9pm. Friday 31st and Saturday 1st August at THE CROWN & ANCHOR, Dell Quay, Nr Chichester – 7.30 – 10pm on both days. Join us outside for a fabulous time enjoying music, and great food by the Harbour. Hi Ruby are you playing THE BEAR Pagham Fri or Saturday because your website date is Saturday 30 August which is a Friday ? So sorry only just saw this!! Hope you managed to find out and were able to attend. Do friene me on Facebook – rubystevenssings or Olivia Stevens that’s always the best way to keep up to date with all my live dates 🙂 Hope to see you at a gig soon, come and say hi!